Wat is dit voor site? Wij zoeken de goedkoopste boeken op internet. The WPA Guide to Missourivonden we het goedkoopst op Bol.com voor €4.89. We hebben gezocht in nieuwe en tweedehands boeken. Rechtsonderaan de pagina kan je het boek direct bestellen	via Bol	.com. During the 1930s in the United States, the Works Progress Administration developed the Federal Writers’ Project to support writers and artists while making a national effort to document the country’s shared history and culture. The American Guide series consists of individual guides to each of the states. Little-known authors-many of whom would later become celebrated literary figures-were commissioned to write these important books. John Steinbeck, Saul Bellow, Zora Neale Hurston, and Ralph Ellison are among the more than 6,000 writers, editors, historians, and researchers who documented this celebration of local histories. Photographs, drawings, driving tours, detailed descriptions of towns, and rich cultural details exhibit each state’s unique flavor. 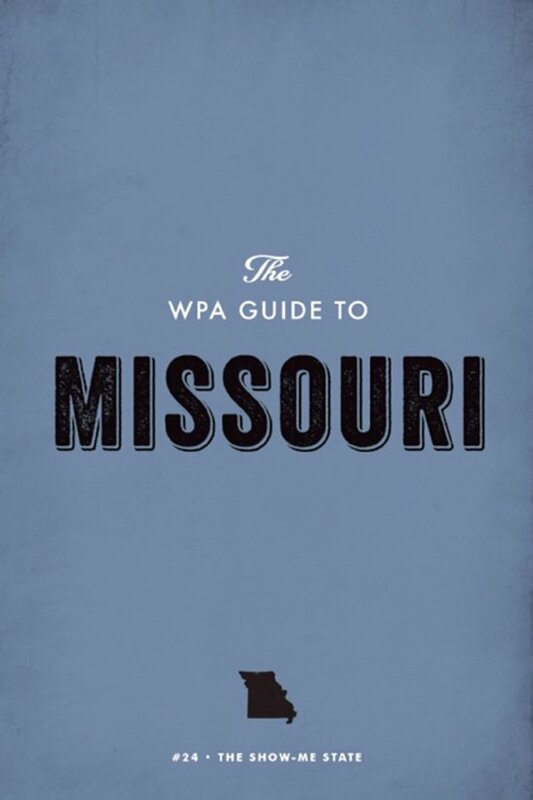 The WPA Guide to the Show-Me State of Missouri literally shows the reader the virtues of this lovely region, by including vivid pictures of Art Deco skyscrapers in downtown Kansas City, farm scenes, the Ozark Mountains, and the Missouri and Mississippi Rivers. It includes historical essays about the influence of these rivers on the state as well as Missouri’s important role in the American Civil War.